Every great love has a beginning. In Austen's Pride and Prejudice, we meet with perhaps the most sensible, caring relatives a lovelorn young woman could hope for: Mr. and Mrs. Gardiner. What is their story? 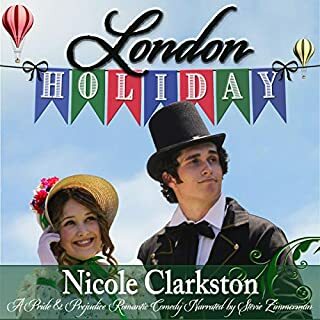 Stopping over in the scarcely remarkable village of Lambton, the men decide that Bennet must continue on, while Gardiner and the children remain. 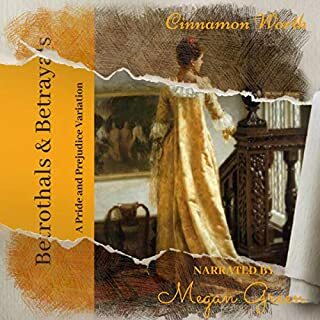 The only trouble is that Gardiner has not the least idea how he should care for one ailing niece and another who is ready to drive him to distraction...until he meets with Madeline Fairbanks. Here we get a glimpse at a different courtship from Elizabeth and Fitzwilliam. 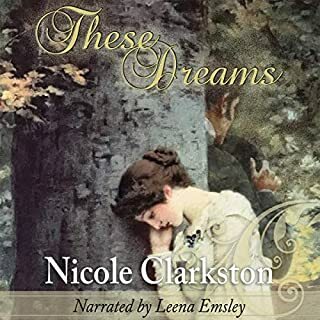 Edward Gardener must remain in the town of Lampton while a very young Jane Bennet recovers from an illness. There he meets Miss Madeleine Fairbanks and the story grows more delightful with every turn of the page! I couldn’t stop listening to Edward and Madeline’s love story! It was so sweet and romantic! And such a lovely performance by Stevie Zimmerman, it was like finding missing friends during the story, as we learned about Edward and Madeline, through the story and the story-telling of Stevie! Loved that Lizzie and Darcy had met as children, and that Charles Bingley also made an appearance early on in the lives of Jane and Lizzie and Darcy, and of course that it was Madeline and Edward that helped unite the couples! 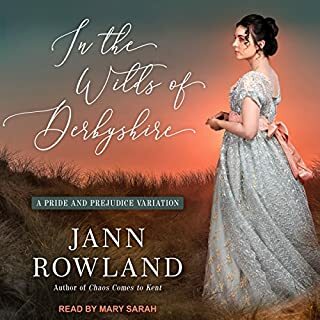 This audiobook is as much about the courtship of Edward Gardener as it is about young Darcy, Elizabeth, Bingley and Jane. Their interactions play out in delightful ways that are at once familiar and fresh. Nicole is particularly good at getting into the psyche of our beloved characters as children and teengers. 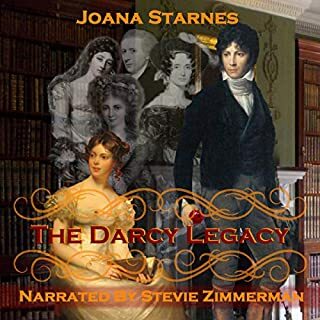 I particularly enjoyed the young Darcy POV. This book is witty, charming and sweet - it is like a light summer breeze. 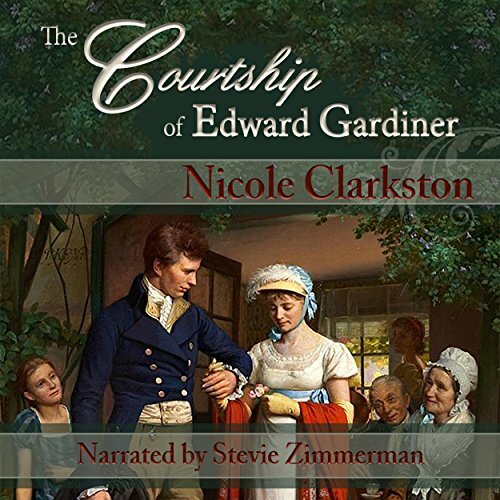 What was one of the most memorable moments of The Courtship of Edward Gardiner? Young Lizzy and Young Darcy have a battle of wits and wills over a game of chess. Mr. Bennet is at his witty best with Lady Catherine. We get some insight into Darcy's relationship with his father., and why he is a good master and a great brother. Stevie is angelic as young Jane and Lizzy and so on-point as the dramatic Lady Catherine and Mrs. Bennet.